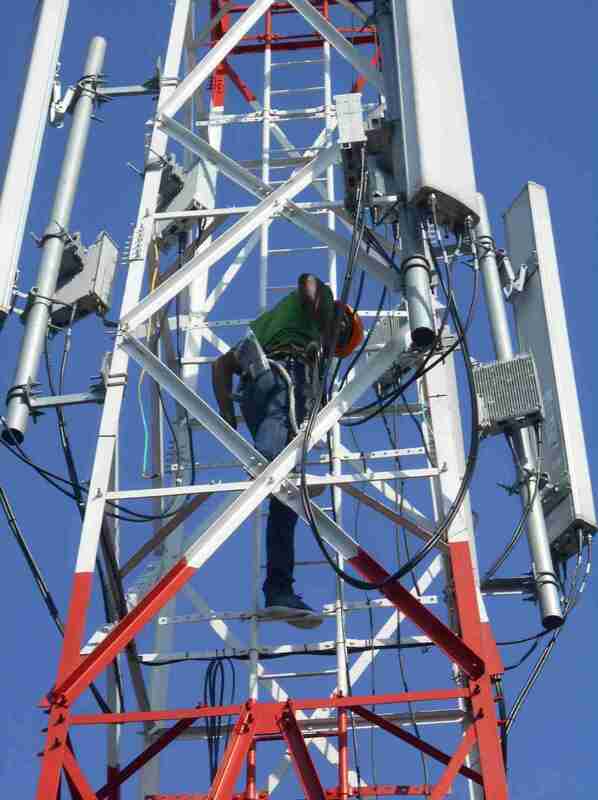 Starlink Engineering Limited is an Engineering servicing company providing full scope of engineering services like initial Site Survey, Planning, Installation, Commissioning, Operation and Maintenance as well as network optimization in the field of Telecommunication and Information Technology. 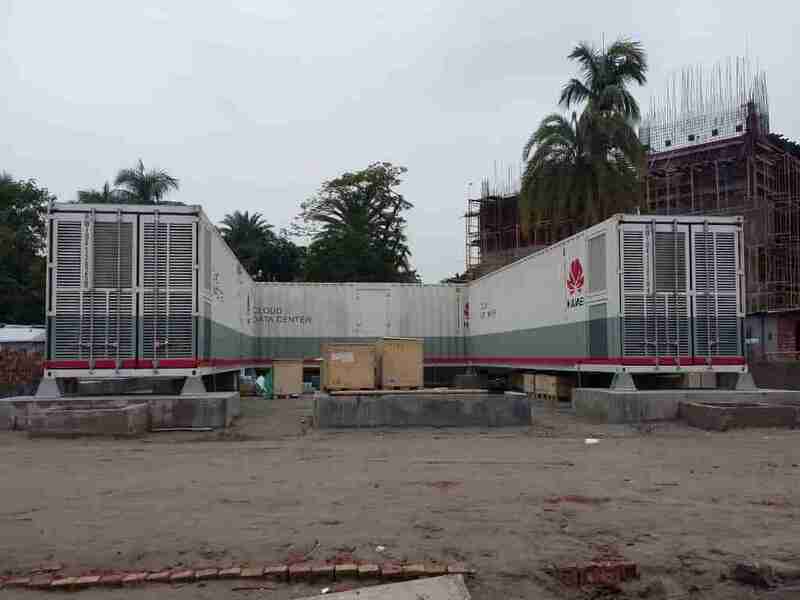 Starlink Engineering Limited was started in 2008 by a group of young and passionate Engineering Team to partnership with different vendors, Telecom operators and corporate enterprises in Bangladesh. 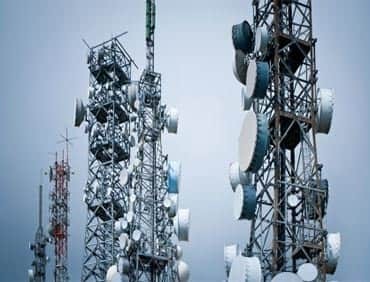 Telecommunications, also known as telecom, is the exchange of information over significant distances by electronic means and refers to all types of voice, data and video transmission. 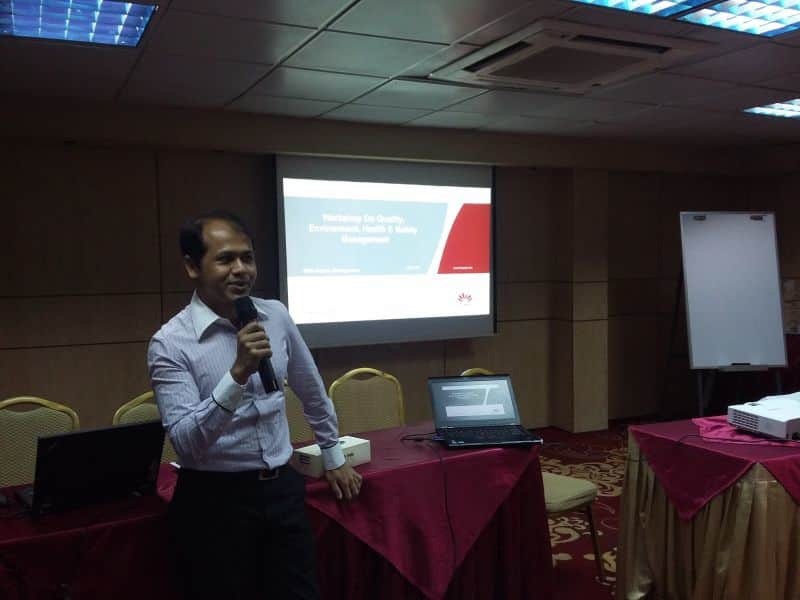 Telecommunication occurs when the exchange of information between communication participants includes the use of technology. It is transmitted either electrically over physical media, such as cables, or via electromagnetic wave. 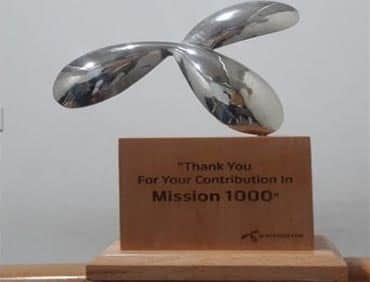 We’ve built the best team in the industry with a culture of caring that treats every one of our employees as a trusted member of the Starlink family. We take a straightforward approach. We work in partnership with our clients to think through and audit their current situation, understanding exactly what they want to achieve. We help develop the most appropriate family friendly policies, working practices and employee services. 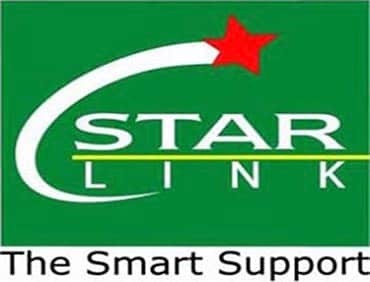 Starlink Engineering Limited was established in 2008. 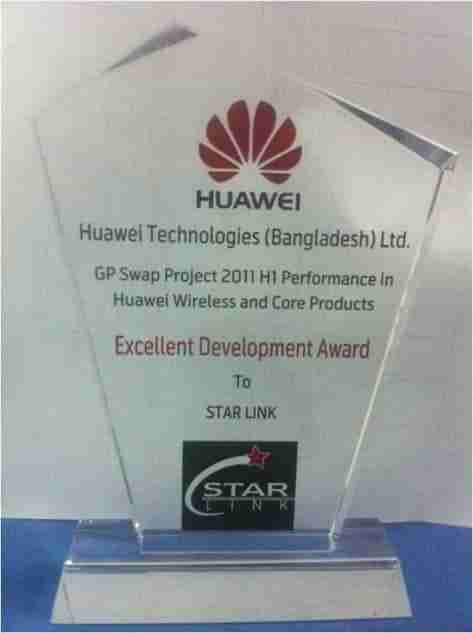 We have won many Achievement awards over the years, most recently the 2011 Excellent Development Award in GP Swap Project from the Huawei Technologies (Bangladesh) Ltd. These complement similar awards in 2007, 2009 and 2010. We believe in professionalism. 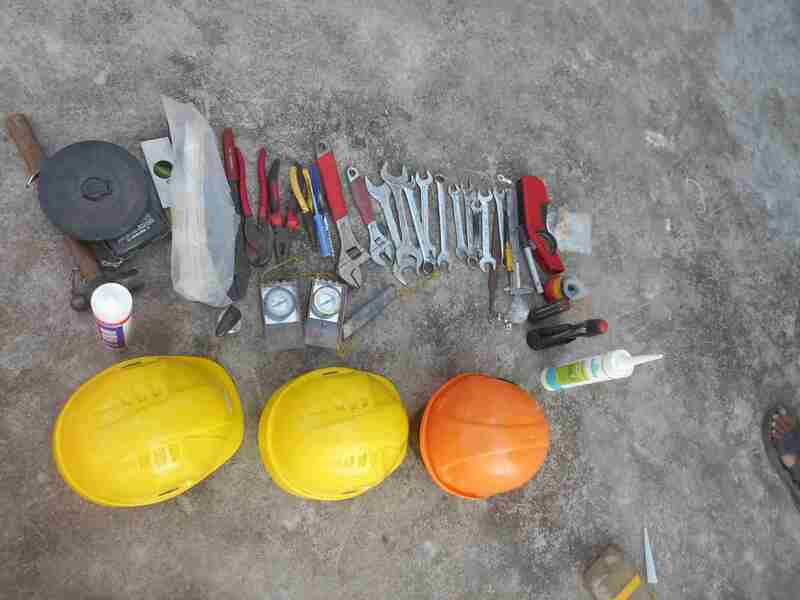 Starlink Engineering Limited is well organized by a qualified professional management team. 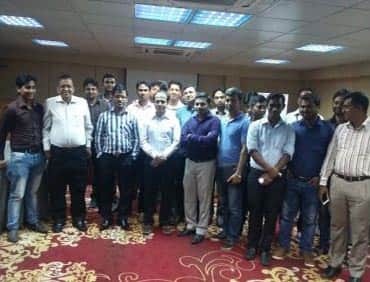 A group of passionate Engineering team leading Starlink towards meeting the mission. All members are well trained in diverse discipline. Following members are fully committed and working closely to reach the destination that we have set ourselves..